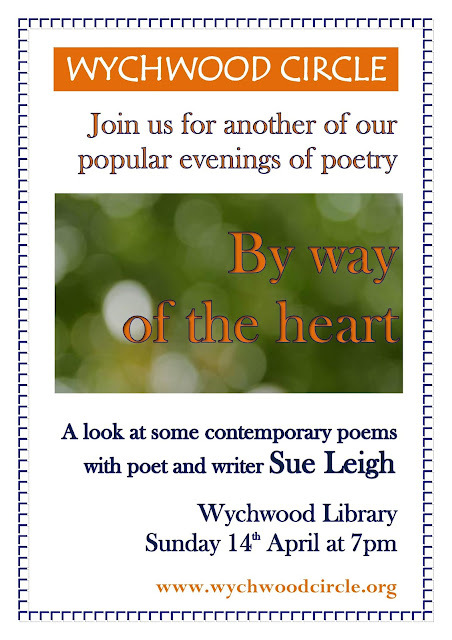 In June we welcome Barbara Vellacott to Wychwood Library for our second evening looking together at poetry. 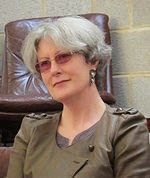 Barbara Vellacott has a professional background in education and world development issues. Nowadays, she says, she expresses her lifelong love of poetry by offering poetry courses in which, through shared reading, people can discover their own responses to poems - and to life. On June 7th Barbara is offering us 'an exploration of life's mysteries through some contemporary poets, including Seamus Heaney, Gwyneth Lewis, Michael Symmons Roberts, and others'. Anyone is welcome. No previous experience required!